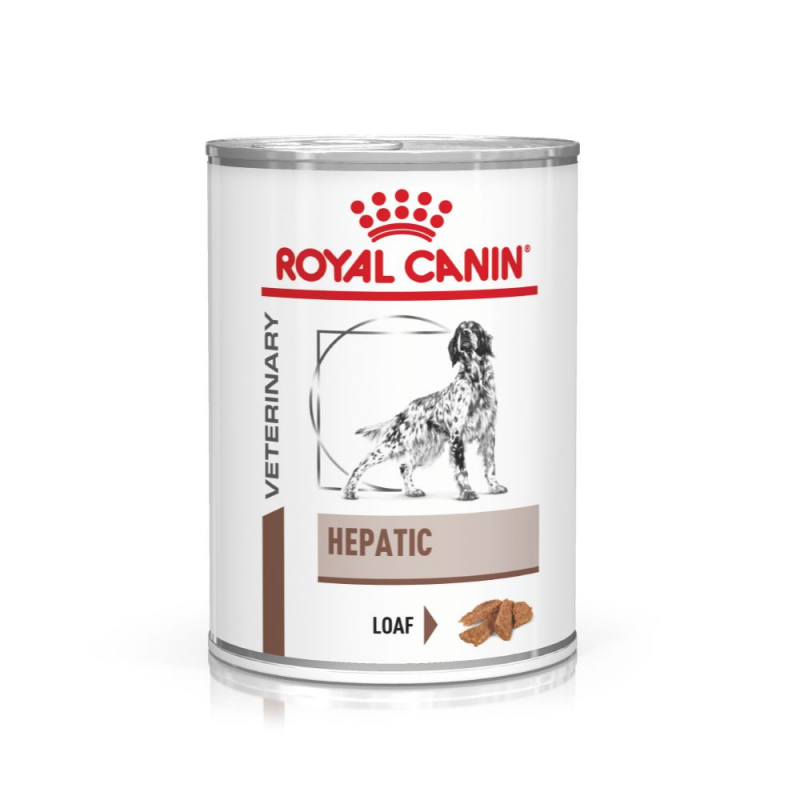 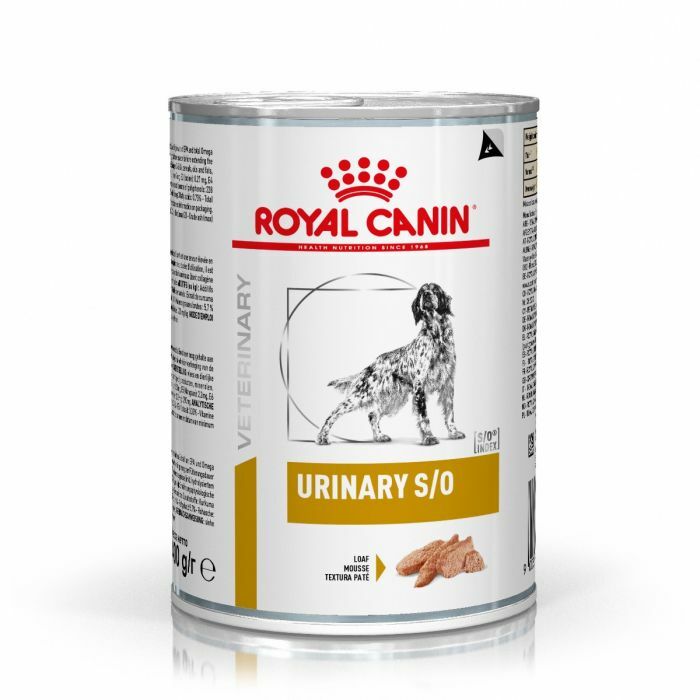 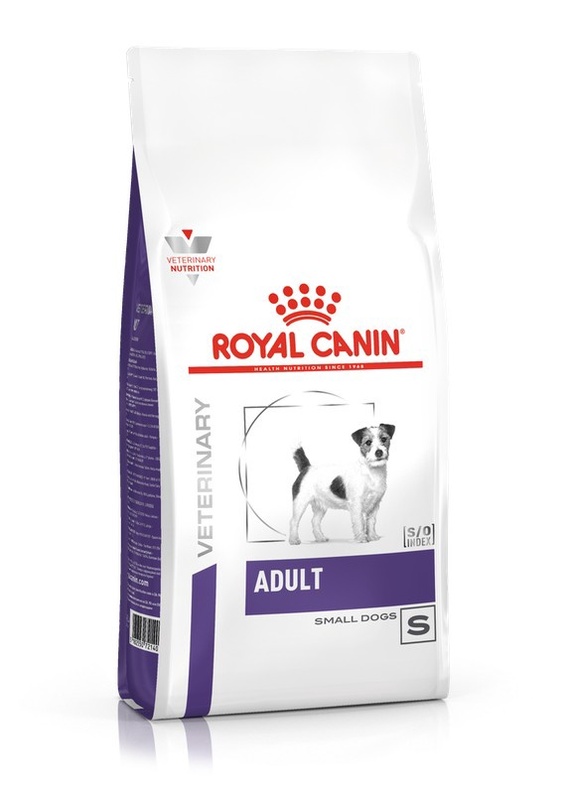 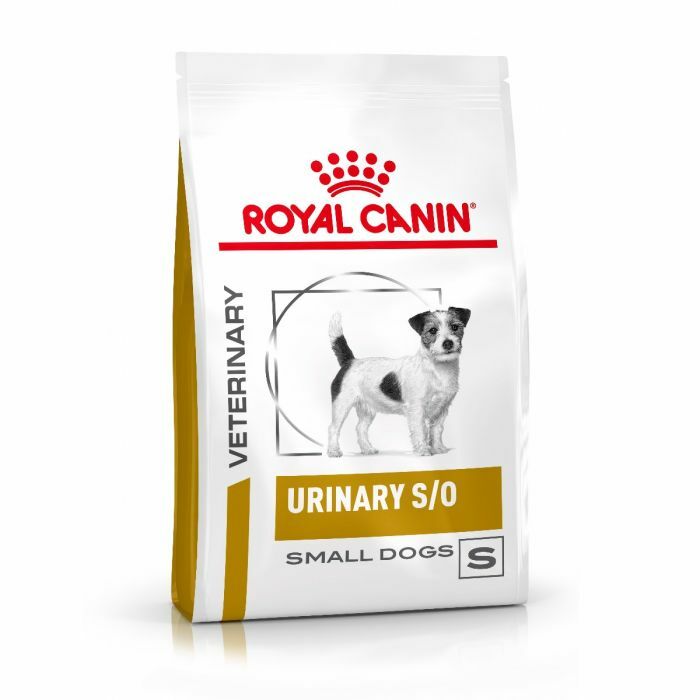 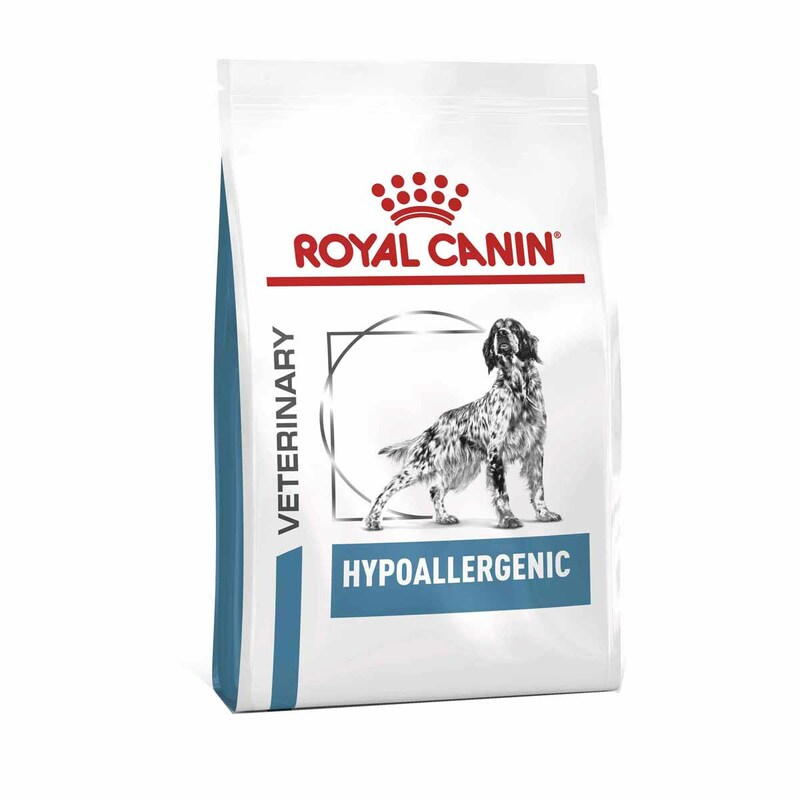 Royal Canin Small Dog Hypoallergenic 1kg. 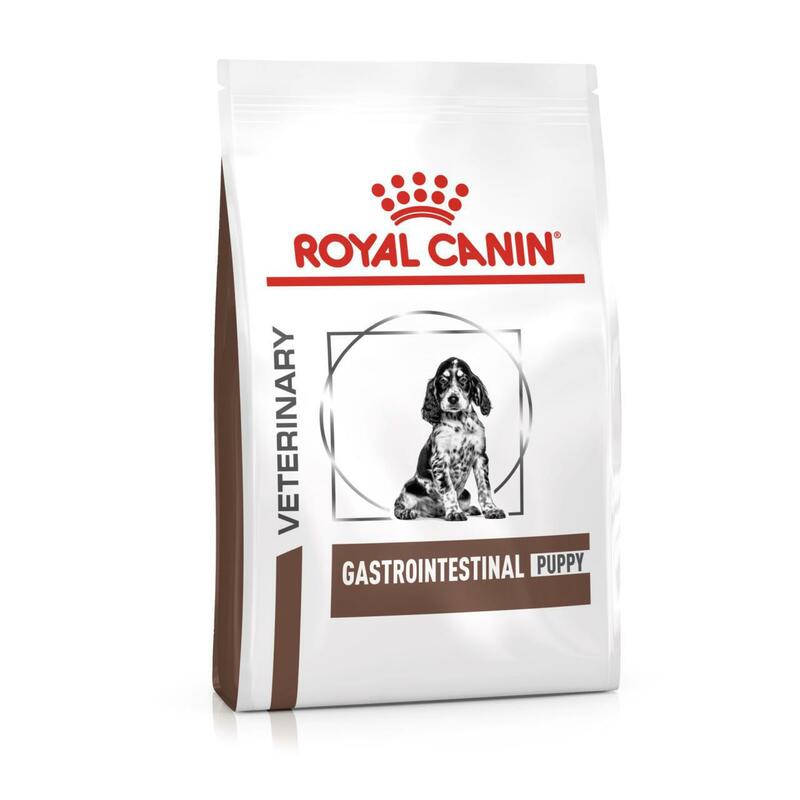 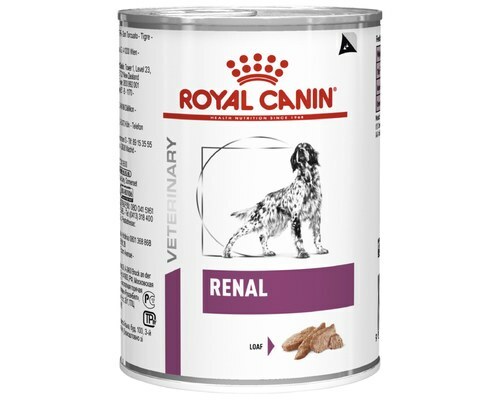 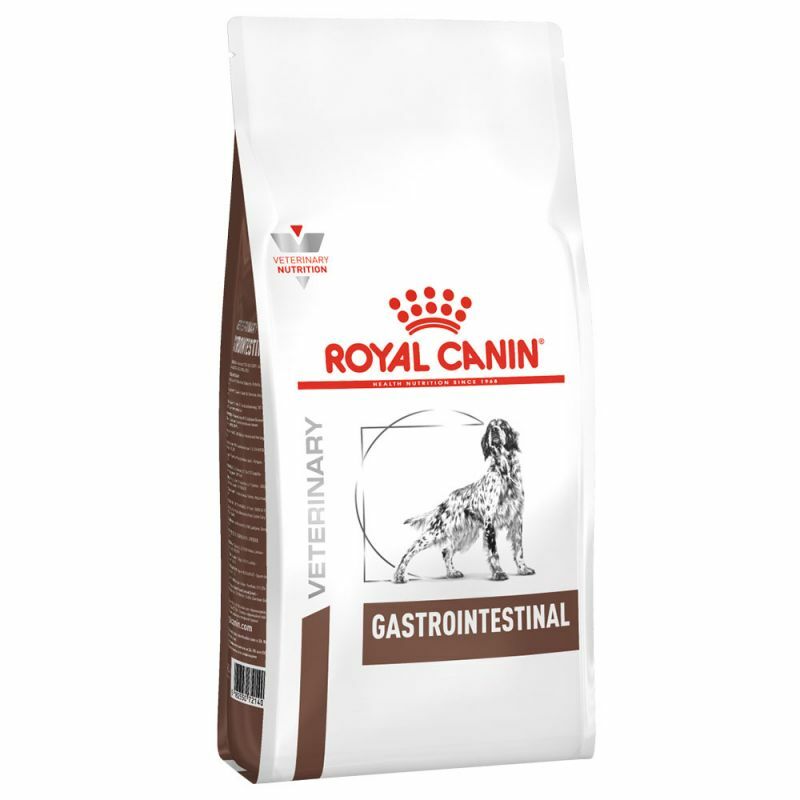 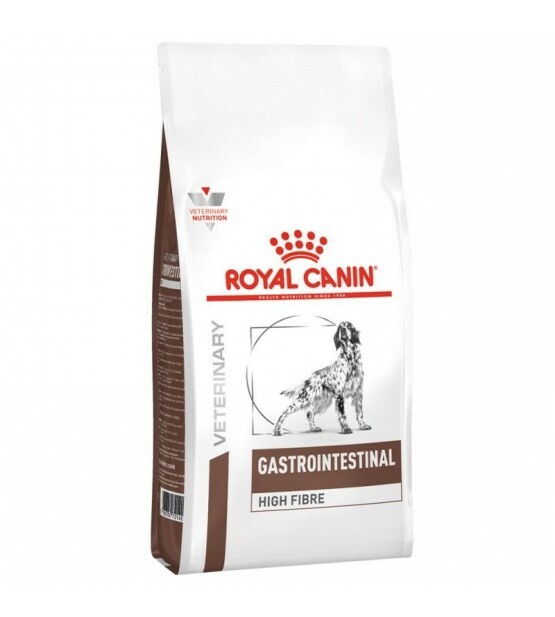 Royal Canin Gastro Intestinal 2kg. 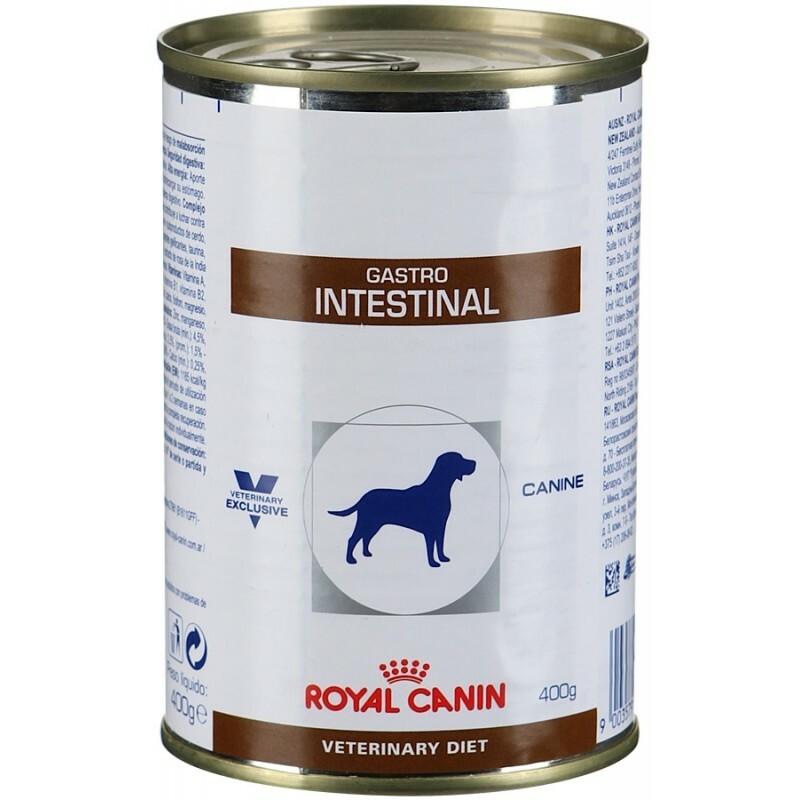 Royal Canin Gastro Intestinal junior 2,5 kg. 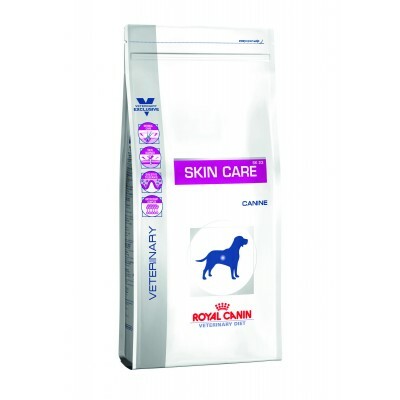 Royal Canin Skin Care Adult 12kg. 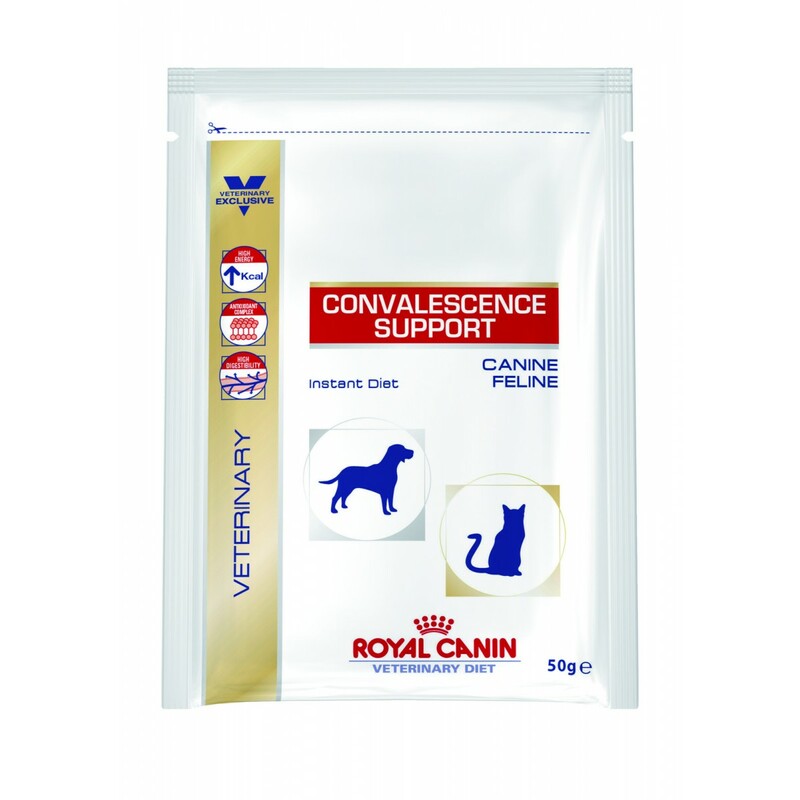 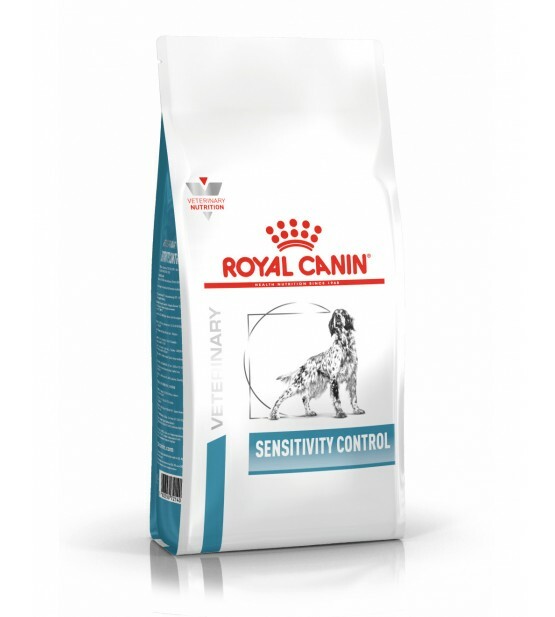 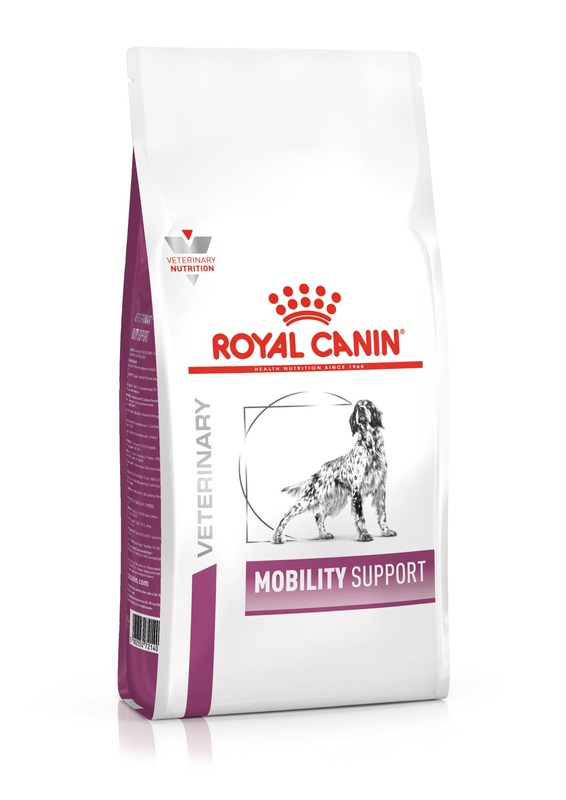 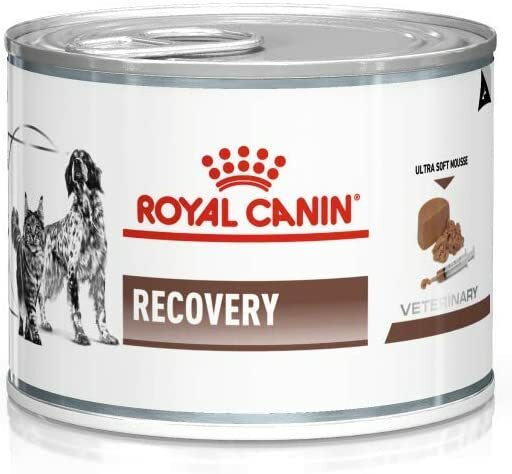 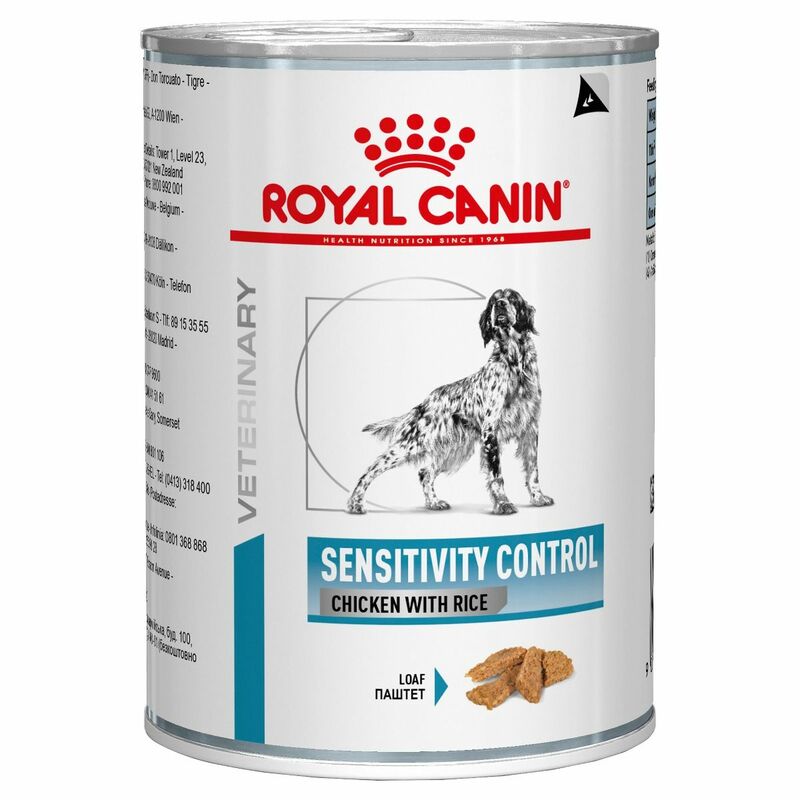 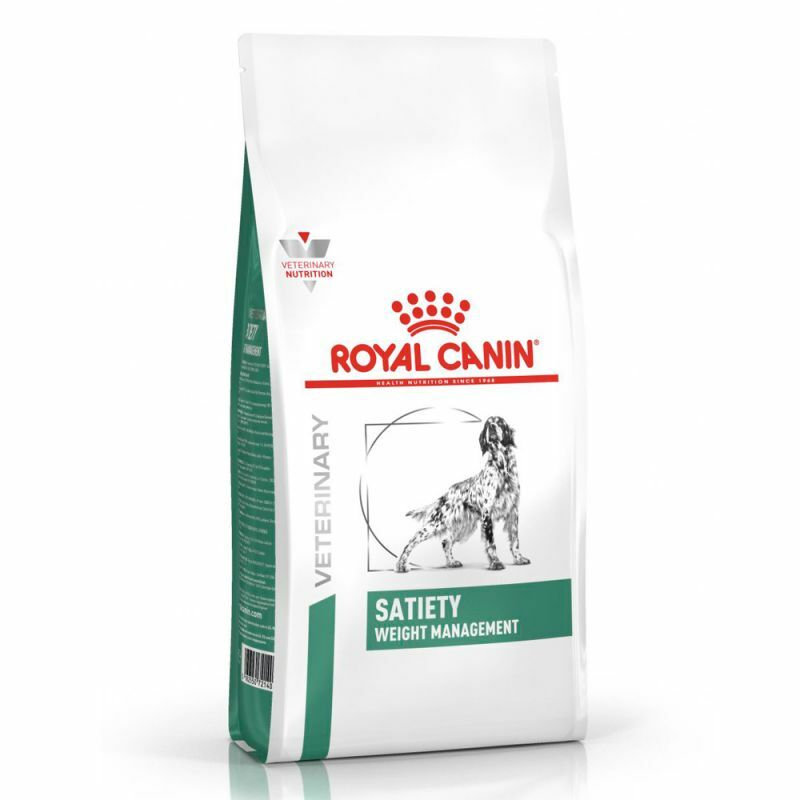 Royal Canin Satiety Support 12kg.